Bags, a fashion item that could easily make or break your look. And not just that it has to be practical, fit a lot of stuff and has to be easy to carry around. I've been walking around with a bag that already passed it's expiration date but couldn't be replace yet since I have no replacement. 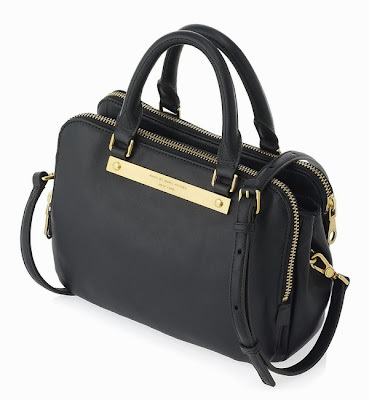 I'm eying this bag by Marc by Marc Jacobs named Goodbye Columbus Sylvie. To me it's classic yet stylish, not to big nor to small, and just looks good. Never bought a designer bag before though and the price tag... What do you think?